Yep. You can now close this thread! Well, I have successfully ported it to GeForce NOW and works just fine at max graphics! No lag! I find it so enjoyable at 60 fps lmfao! Can I use a changed steering physics mod? Yes. This thread can be closed. Can I? I don't want to risk getting banned since I just got the game. 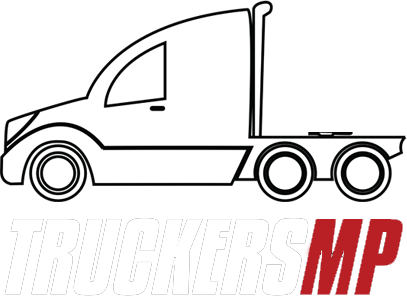 I did play this game on my brother's account so I have experience with TruckersMP (a lil' bit), but I really don't want to get banned. Can I use it? If you wanna check what mod I wanna use: https://forum.scssoft.com/viewtopic.php?t=192045 .